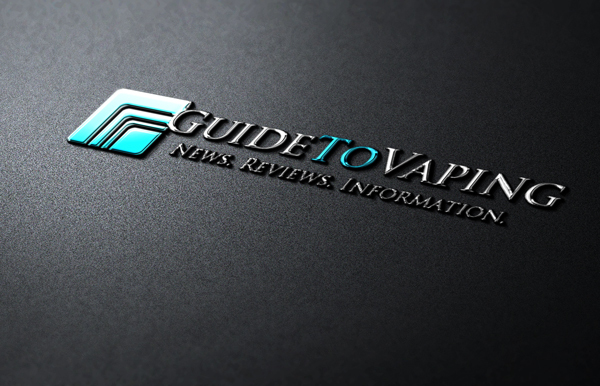 As the vaping culture continues to flourish, more vaper meets begin to come about. There’s something about electronic cigarettes that pull people in; maybe it’s the inviting aroma of fruits, candies and most sought after tobacco’s that act as a lure, and the housing of a battery and freely wicking atomizer that acts as the pole to rill everyone in. Many metaphors could be used, but for this one in particular, I think it’s safe to say Dothan’s latest meet pulled in quite a shocking catch for its first month. This past Sunday (9/21/14), Dothan Vapers flocked together to meet at Vapor Time for its first meet. Vapor Time is in the circulation of vapor shops where the Dothan Vapers Meet will be held each third Sunday of every month. Kyle Alderman and myself worked together to hold the largest meet for vapers that the area has ever seen, and though we expected a maximum of 25 people to actually show up to the event, there were more than 50 people to attend. Vapers from all around the area enjoyed snacks, refreshments, free e-liquid and even had the chance to win multiple items throughout the 3-hour meet. There were more than 20 products given away through a raffle, including a Nautilus Mini, MVP V2, Tesla, KTS, among large 150mL bottles of e-liquid and Starter Kits, plus more. The vapers meet created success in the circle city. It gave vapers in the area an experience that is only seen in larger cities, and will redefine what vaping actually means to many of them. As you can see in the video provided, there were vapers who felt comfortable in rooms filled with like-minded people. There were e-cigs that created new vapers, e-liquid that created new vapor, and discussions that created new friendships. To those of you who were able to attend the meet, I’m truly glad you enjoyed yourself, and to those who missed us, we’ll see you at the next Dothan Vapers Meet! For more information regarding future meets, feel free to visit the Dothan Vapers group on Facebook. The next Dothan Vapers Meet will be held on 10/19/14 at Crimson Vapor in Dothan, Alabama. Had a ball, nice to meet local vapors. See ya at the next one! Always a pleasure to hang with you Dan. See you again soon!